Tranmere have announced that midfielder Larnell Cole has left the club by mutual consent. Cole joined Tranmere in 2017 having previously had spells with Fulham and Manchester United and went on to make 42 appearances for the club. 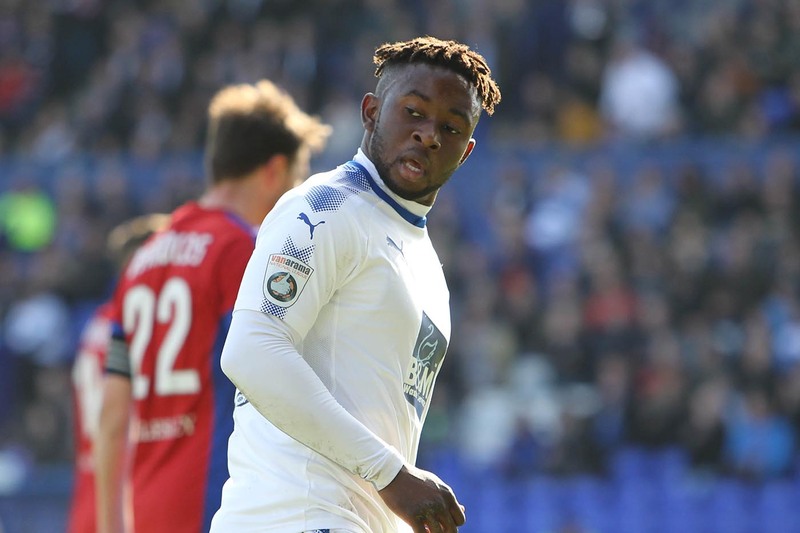 A small and skilful player, Cole contributed to Tranmere’s promotion to the EFL last season with some significant contributions at key times. He marked his debut with a fine solo goal against Halifax in October 2017 before scoring again in a 2-2 draw at Macclesfield later in the season season. He also came off the bench in a deadlocked game at home to Aldershot and totally transformed the match by creating two goals for James Norwood. However, there is one moment which will probably stand out in terms of his on-pitch contribution for the club; the fourth and final goal in the play-off semi-final at home to Ebbsfleet last season, a goal which secured a return to Wembley. We all know what happened next. In that Wembley success, Cole started but had to be substituted early on due to Liam Ridehalgh’s red card. It was unlucky for a player who, on his day, is the definition of a match-winner. We will never forget the photos on social media of his celebrations that night either. Cole is a hugely talented player who has seen progress hampered by injuries at key times. 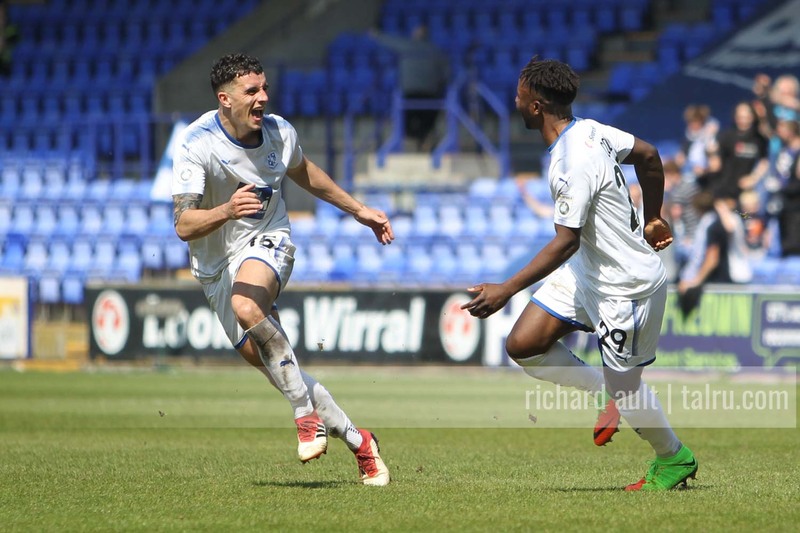 He has the potential to be a great signing for someone, and you’d expect his mutual departure for Prenton Park means he may just have his next club lined-up. Wherever he goes, Tranmere fans will wish Larnell all the best for the future and thank him for playing his part in our EFL return. Rovers Back To Winning Ways!